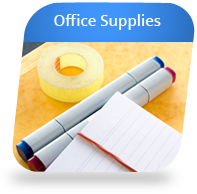 Our large selection of supplies is at your fingertips with our easy ordering process. 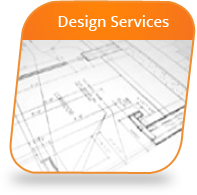 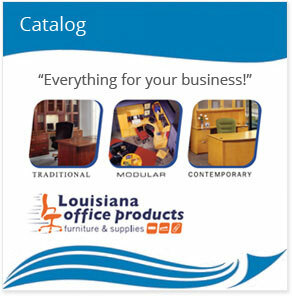 Use our extensive online catalog to order from top manufacturers. 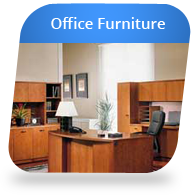 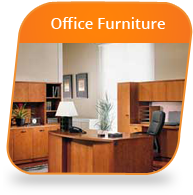 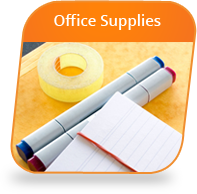 Office products and furniture delivered quickly to your door. 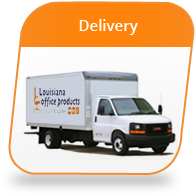 We live, work and shop locally just like you. Thank you for shopping local and thinking of us first.